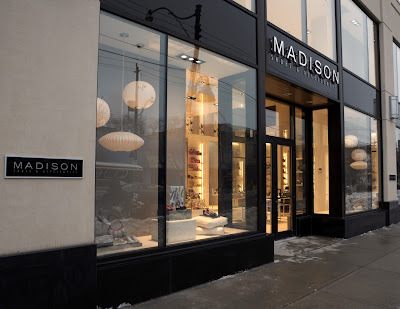 Like you’ve died and gone to shoe heaven, many of your label faves, like Nine West, Anne Klein New York, Enzo Angiolini, and Bandolino, may be found at Madison with competitive prices to boot. They even carry hard-to-find Nine West kids and toddler shoes. A perfect retail treat for all you angels.